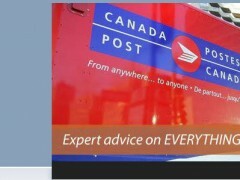 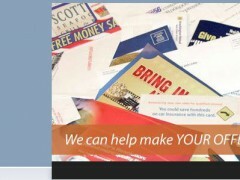 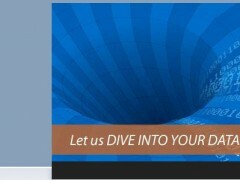 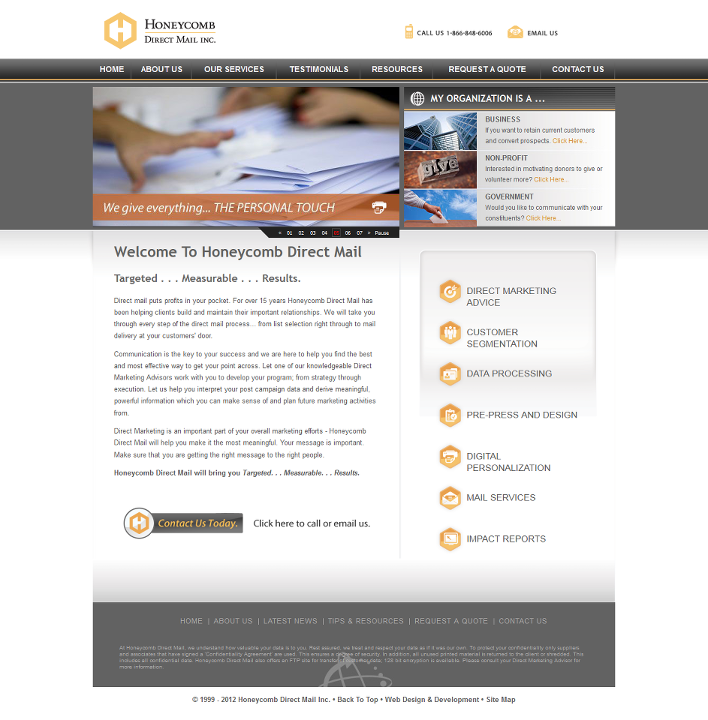 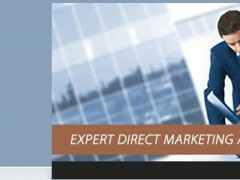 Honeycomb Direct Mail, established in 1994, is well-known in Vancouver for its direct mail and database marketing. 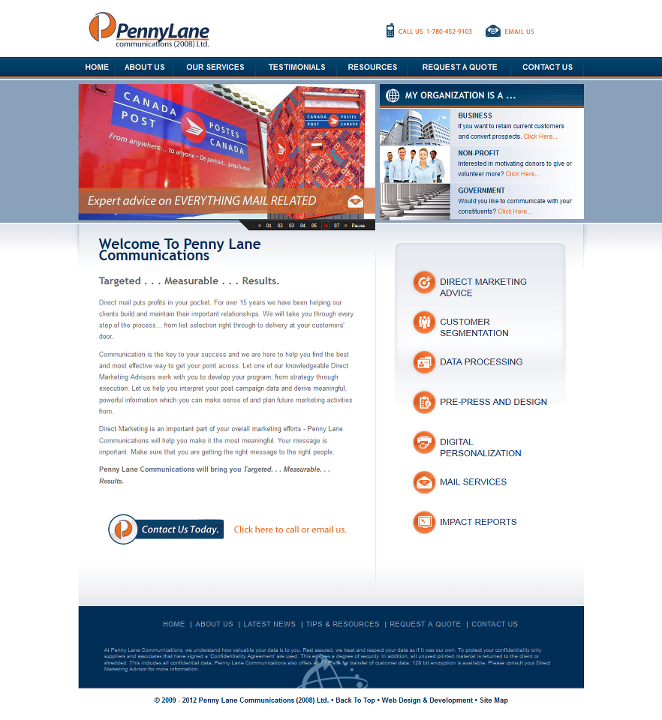 Penny Lane Marketing, established in 1995, is a well-respected Edmonton firm specializing in direct marketing production. 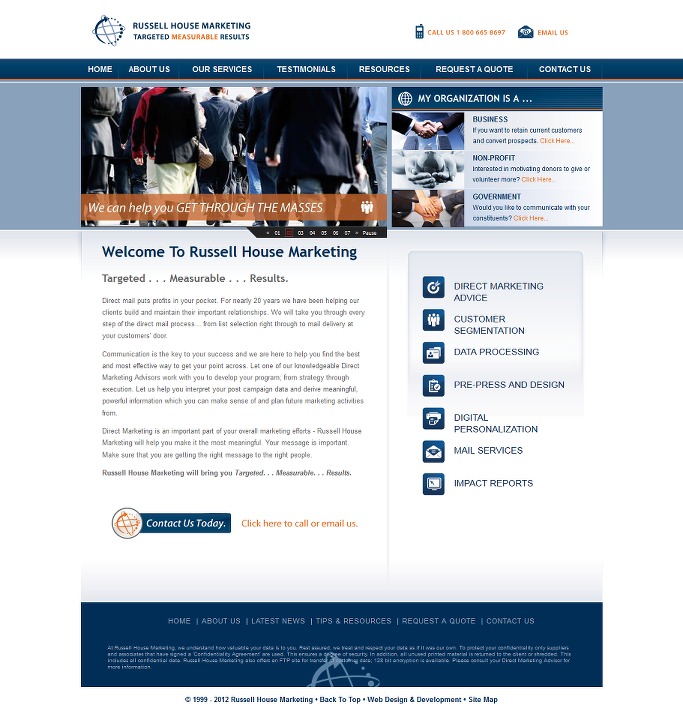 As a whole, the three properties in the RHM family provide business marketing services from coast to coast. 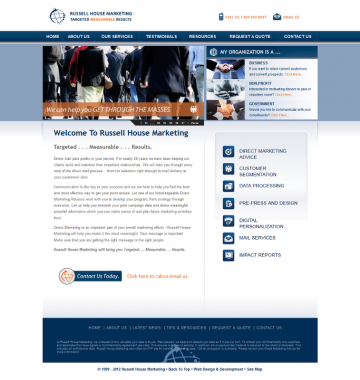 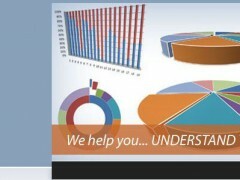 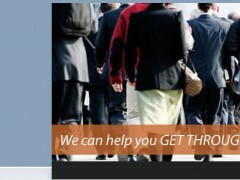 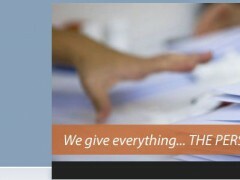 Industries: Business Services Websites and Sales & Marketing Websites. Layout & Design: Box Layout, Classic Web Design, and Iconography.